Taken from 'Sour Soul', the new album by BADBADNOTGOOD & Ghostface Killah. Jan 09, 2015 · BADBADNOTGOOD & Ghostface Killah once again collaborate on a track, this time enlisting the vocals of rapper DOOM. BadBadNotGood & Ghostface Killah are back with MF Doom for their monster collaborative effort, 'Ray Gun'. BADBADNOTGOOD and Ghostface Killah team up with MF DOOM on "Ray Gun." Listen to it here. 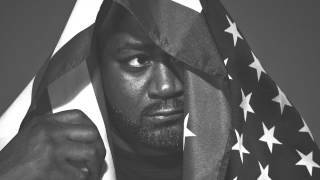 BADBADNOTGOOD & Ghostface Killah – Ray Gun ft. MF DOOM. What you think about this collab?